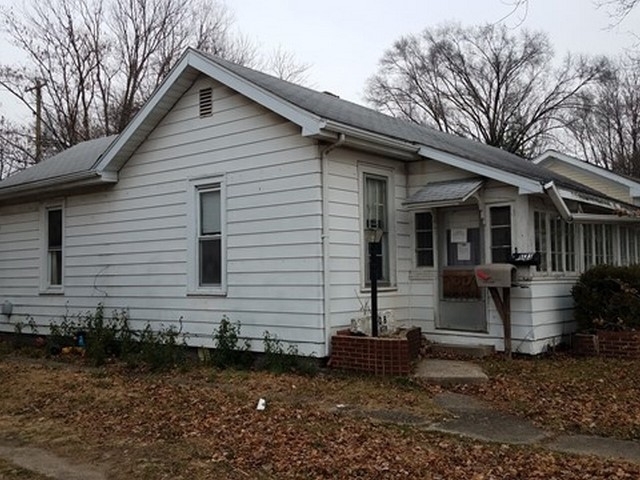 2 bed, 1 bath home located in Vincennes, IN. The home is in need of updates and repairs before move in ready, once complete this will make a great family home. Directions:North 6th St to E Scott St to N 8th St toward Harrison St.